US Congress Weighs Next Steps in Gun Law Debate - Integration Through Media ....! 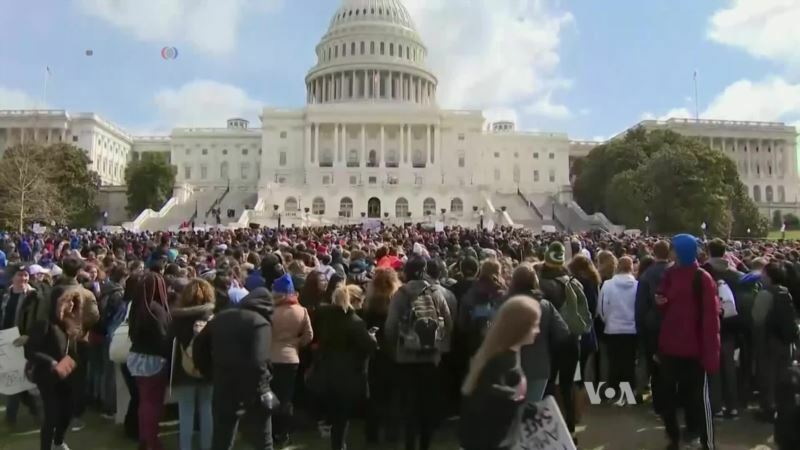 (VOA): What comes next in the U.S. Congress to address gun violence, after thousands of students walked out of their classrooms to demand action in the wake of the Florida school massacre? As VOA's congressional correspondent Katherine Gypson reports, it appears there is still no clear path forward as lawmakers consider gun laws and how to deal with school safety.